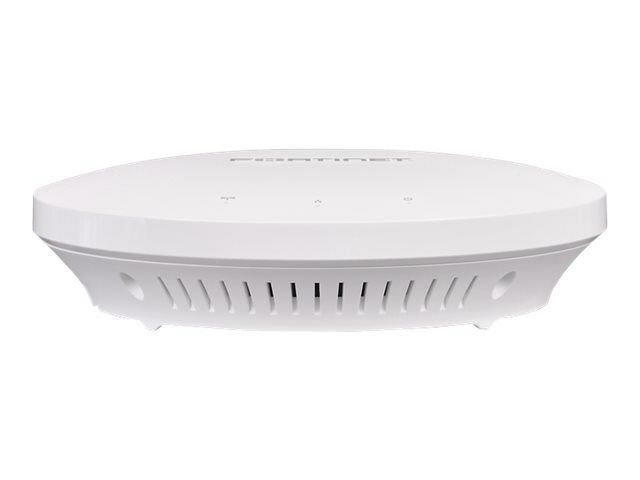 The FortiAP 221E and 223E are medium-density 802.11ac Wave 2 access points. such as the office or classroom. wired and wireless security from a Single-pane-of-glass management console and protects your network from the latest security threats.